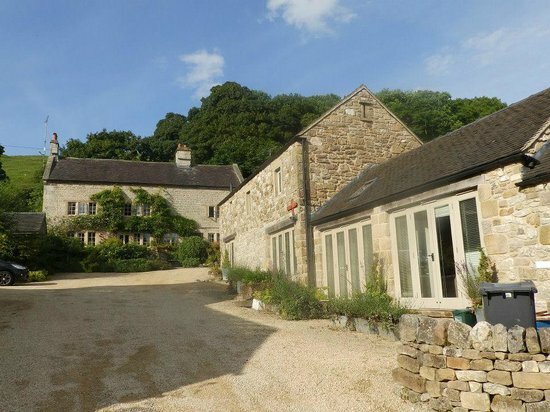 A delightfully converted cottage, great as a hen weekend venue with plenty of space for hen party activities such as Cocktail Workshops, Craft Workshops, Life Drawing and Dance Lessons. The downstairs layout lends itself nicely for hen party games and all celebrating together. It retains many original features combined with modern conveniences such as underfloor heating. Lovely south facing garden for sunny day alfresco entertaining. Close to a local village with pub. I just wanted to say thank you for helping to organize a brilliant weekend. The cottages were beautiful and a perfect size for us all.